UKCS Mega Game Servers • View topic - Web Browser? Just wondering what Web Browser you use and why? Been looking through the new to find that Google Chrome seems to be the better browser for a number of reasons so have installed it to try it out! What do you use? Firefox, after google chrome really got me mad in all the memory they use and the random crashes all the time. 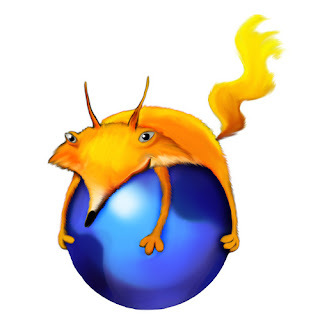 Firefox too. A lot of my friends swear by chrome, but I find it confusing. Honestly, try all of them. It's usually down to personal opinion... I'm on Firefox myself. Opera, the king of browsers! I guess it's a matter of personal preference, but I'm currently on Firefox. Firefox is slow. Chrome is a spyware. Use to use Firefox as the main browser, but it started constantly crashing so I've moved to Google Chrome. For the IE stuff at work I use IE Tab 2 which works for nearly all of the outdated pages/software that needs IE in my case. I've bounched around between Firefox, Opera and Chrome. I started off on firefox. Every single patch/update that came out just seemed to make the thing crash more so I jumped off that onto Opera. No real complaints in all honesty, It just felt...Odd. Can't explain why but it just did. I use IE. Never had any issues with it. I barely surf the web so no point downloading something different. I use Firefox and have never had an issue. Firefox. Got to be the most stable browser i've used.